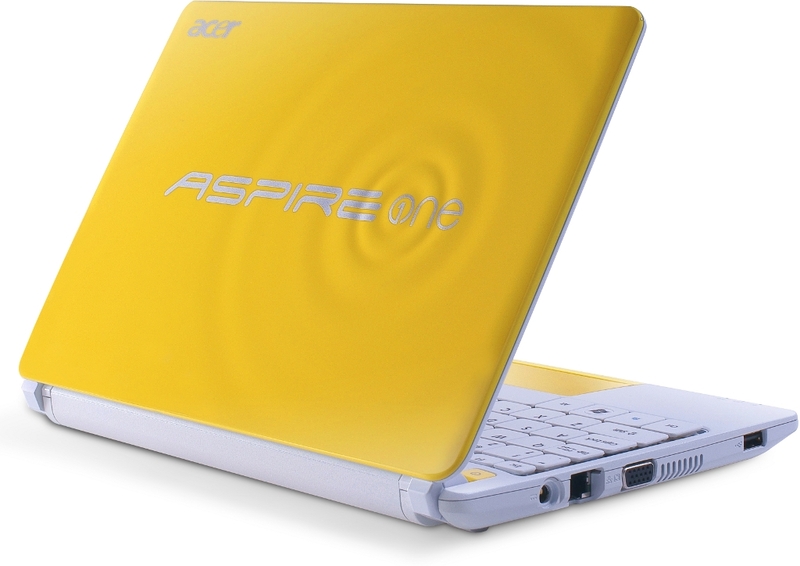 The Acer Aspire One Happy 2 sells for around £229 and for that price range you get a decent netbook that is well built, sports an attractive design, and provides a standard performance. Additionally it offers users the choice of booting with Microsoft Windows 7 Starter edition or, for quicker access to functionality such as web browsing, Android 2.3.1. 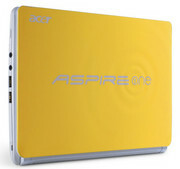 The Acer Aspire One Happy 2 is available in India at a market price of Rs. 15,739. 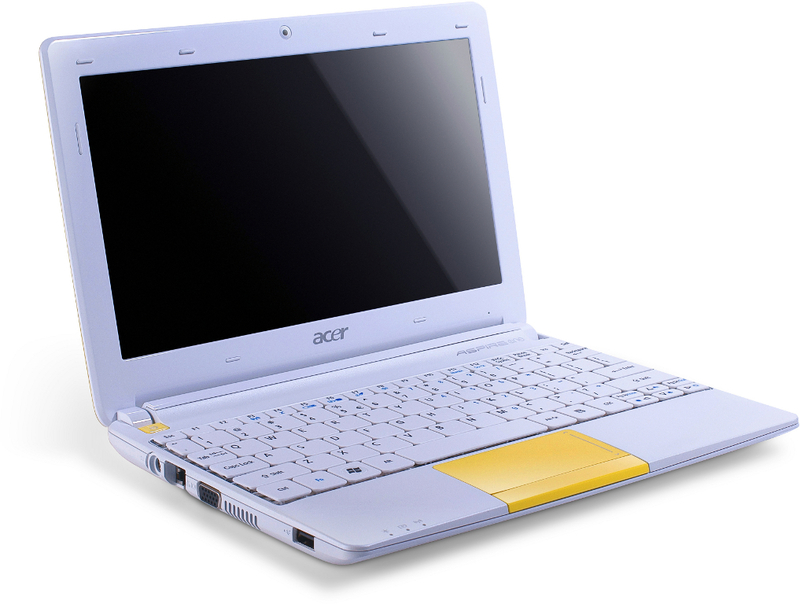 This is a really good netbook and we were hard pressed to find any real flaws with it. 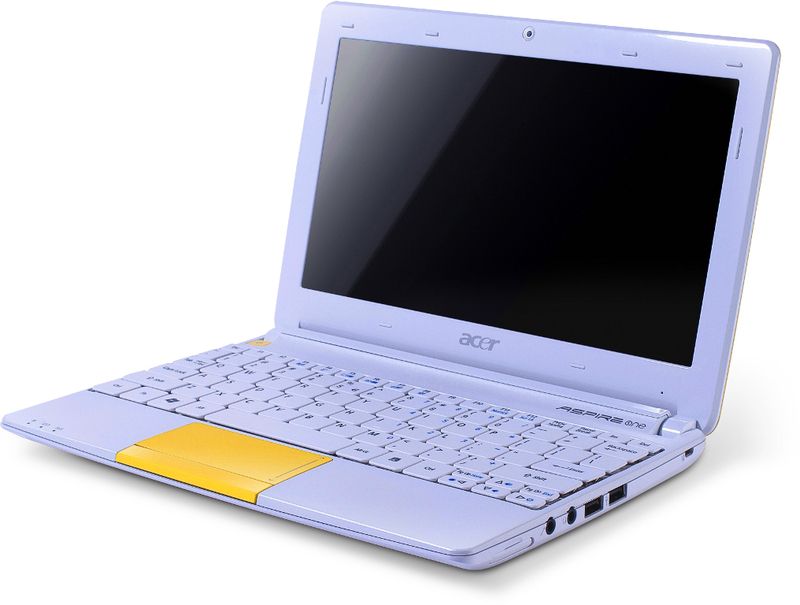 Though the dual-boot feature is not heavily marketed, we found it to be this netbook’s biggest advantage. The battery can last almost as long as most tablets in the market and better than most laptops out there. 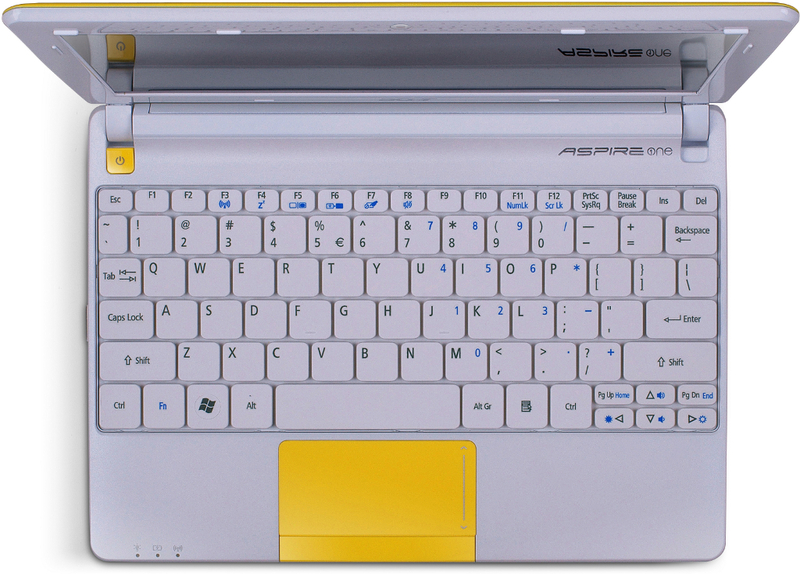 If you’re in the market for a netbook for yourself or as a gift this Diwali, the Happy 2 would be a great choice. 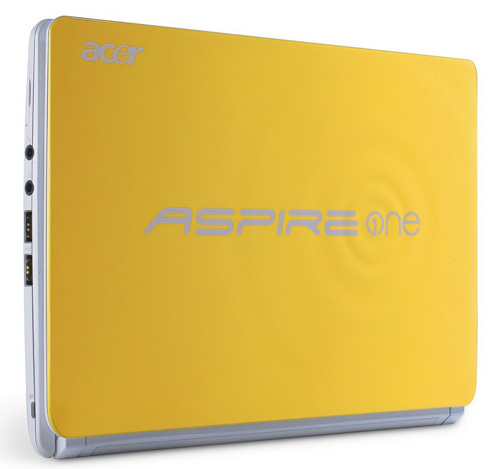 The Acer One Happy 2 is one stylish device that's easy on the eyes. Its performance is quite good, and the product is not expensive either. On the other hand, it didn't do too well in our battery tests. However, as mentioned earlier, the device's relatively brighter screen could be the reason behind this. At a price tag of Rs 15,800, this well-built laptop is a good companion for college-goers, and it won't look odd in offices either. Thanks to these cute devices, girls will no longer have to stick with expensive laptops made by Sony. Moreover, guys need not shy away from the Blueberry-coloured one.